When? September 2015 Don’t Baulk at the Balkans. Coming from Kosovo. Going on to Bosnia & Herzegovina. Montenegro is struggling economically. Unemployment is running at 43%. But it is truly gorgeous. There are stunning mountain ranges (the name means Black Mountains) and parks, though they are high enough for it to be a trifle nippy at times. We drive the scenic road to Biograd Lake. It’s glacial and very blue. It’s a gentle afternoon perambulation around the shore through trees that are more than 500 years old and 40-50 meters high. 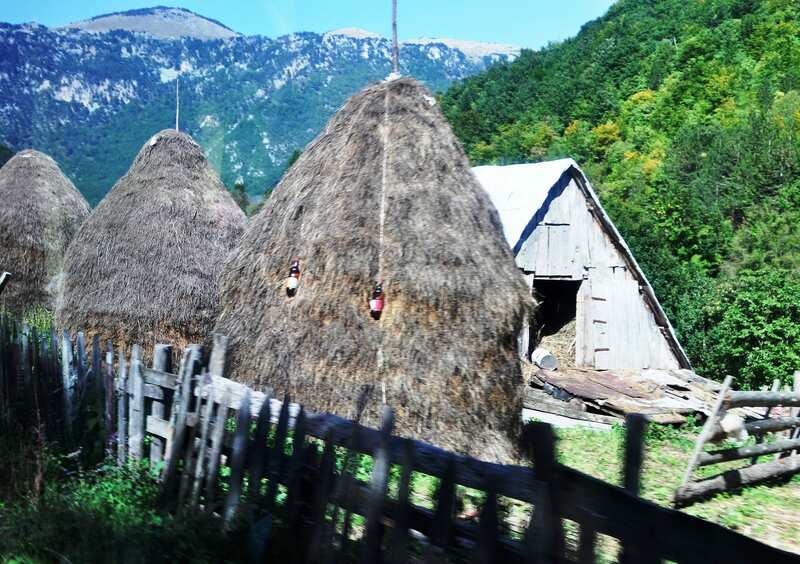 Next, around the Tara River Gorge and Dormitory National Park. Our guide says it’s the deepest canyon in Europe at its greatest height. The more insane members of the group zip line across the gorge. I’m content to admire the drop, the bridge and the water. It’s very blue. We overnight at Zabljak, a small village near Dormitory Mountain, which lies at the very centre of the vast park. Zabljak is 1,456 m above sea level and is the highest town in the Balkans, so it is definitely chilly. 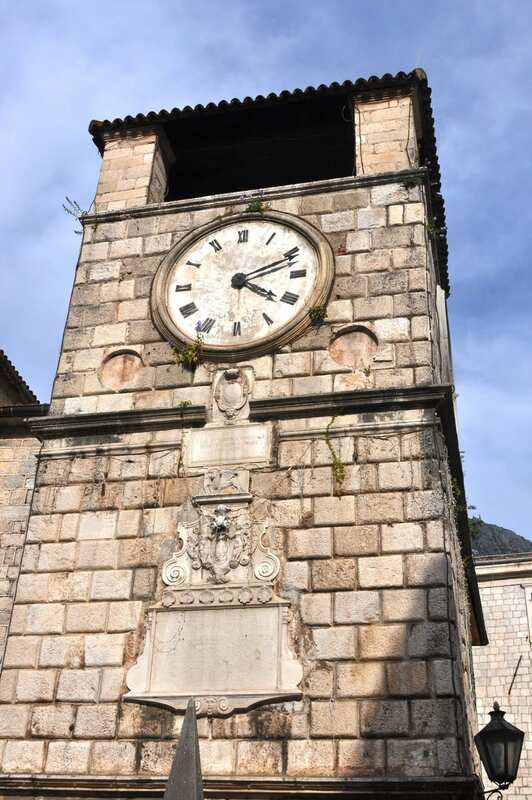 Cetinje was the capital of Montenegro until World War I. This city doesn’t have a fortress but it does have natural stone protection. There are churches and monasteries, naturally, and a palace museum to visit. 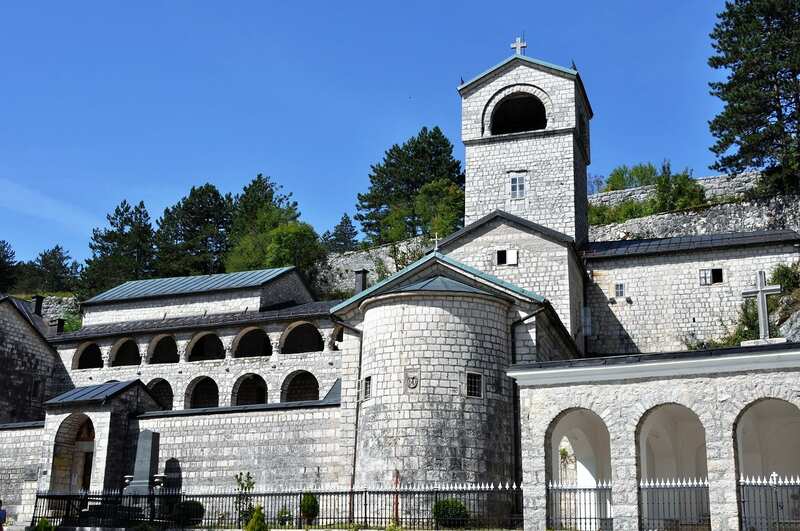 Ivan Crnojević, the last ruler of the medieval country of Zeta, built a palace for himself in 1482, as well as a church. The very traditional village of Njegusi is very much in contrast. The village is famous for its high-quality cured hams, so we eat lunch of ham bread and cheese in a traditional inn. 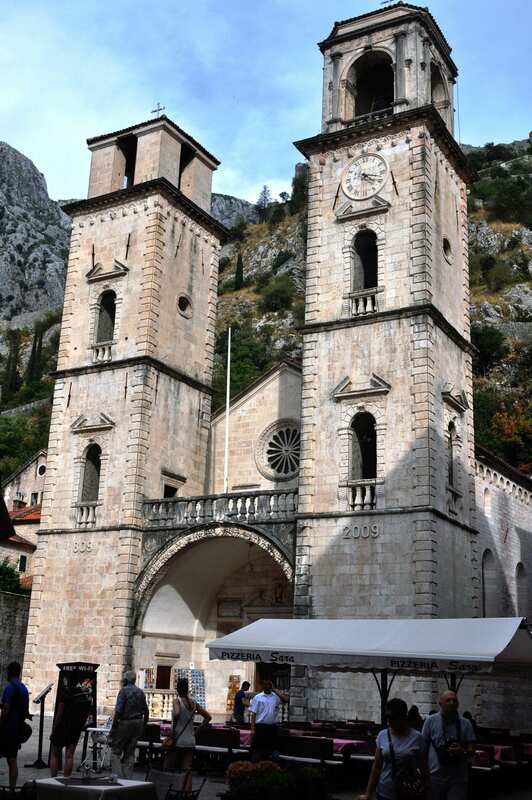 The highlight is the World Heritage Site of Kotor. The town is crammed with mediaeval and renaissance buildings and numerous churches, so two walking tours aren’t really sufficient. 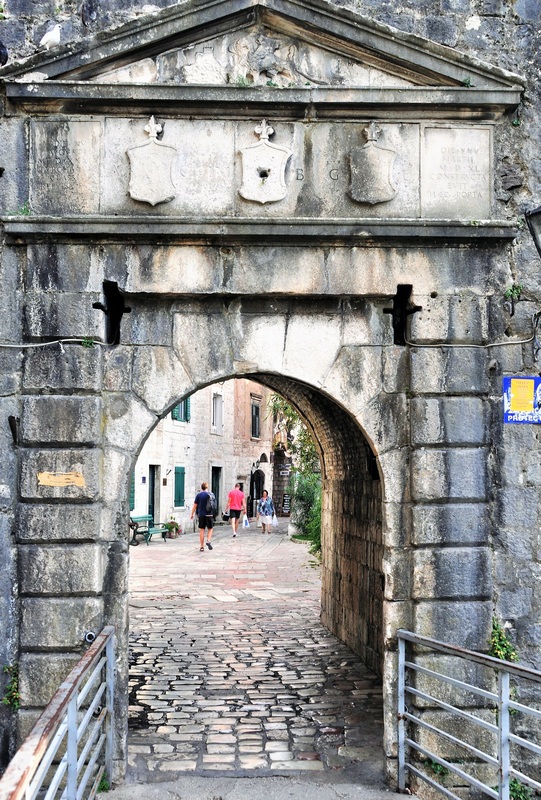 The streets are narrow alleys and the old walled city is traffic free. We can hang out of our windows and chat to people in the street below. We can also hear them partying at night. There are some very upmarket and elegant restaurants to sample too, though they have prices to match and the food is too often disappointing. 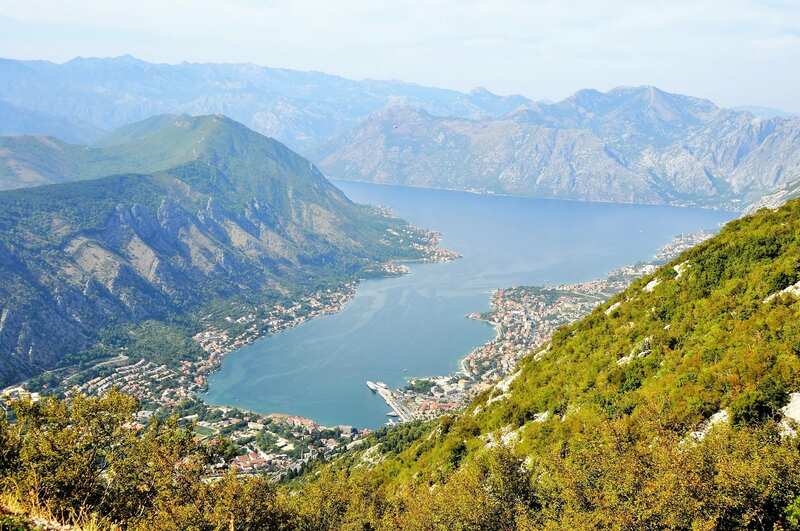 Kotor is really famous, though for its scenic beauty. It clings to the edge of what looks like a fjord, but is deemed to be a drowned river valley by the geological purists. Whatever, the views as we drop slowly into town down a narrow zig zag road are the best so far and the water even more blue. We drive along the edge of the ‘fjord’ in the morning on our way to Bosnia. 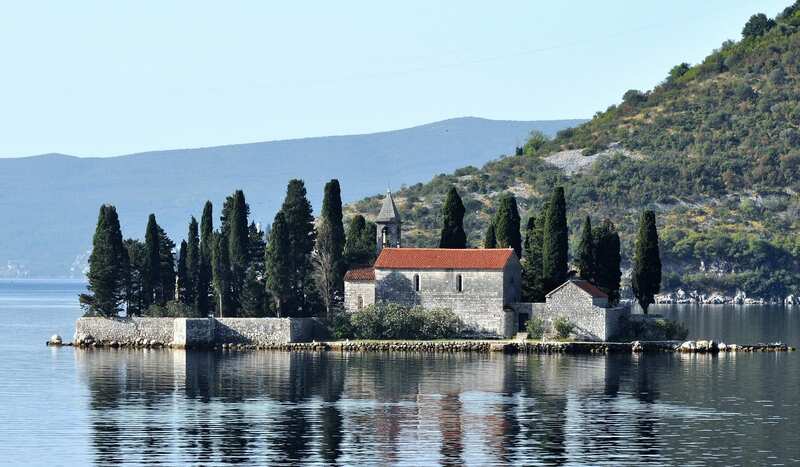 There are red roofed villages, pointy steepled churches and a string of little islands floating in the water, each with its own castle or monastery in the centre. Illustrations straight out of a book of fairy stories. 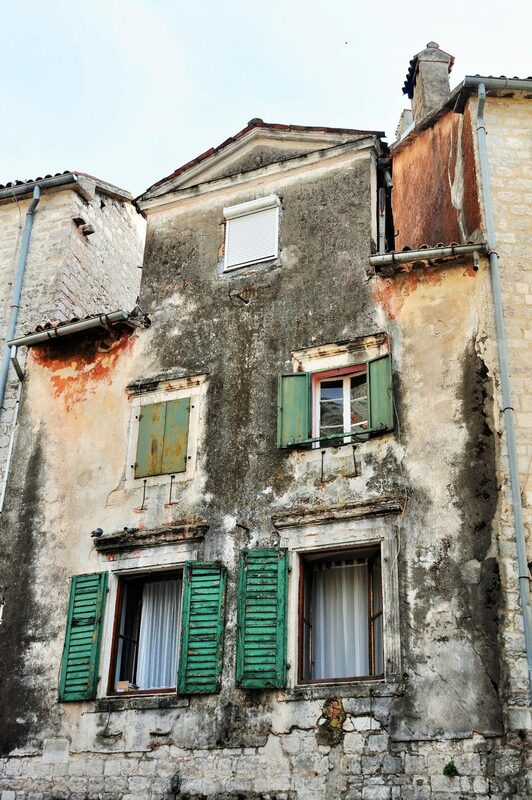 To see more of my photos of Montenegro, visit this page.